The memory configuration is going to be a huge bottleneck. Just try you try to use a 32 core Epyc with only 4 channels populated: performance it's hindered so badly you end up making very little use of the additional cores unless you're not accessing memory at all. While I also believe that there is no such thing as too much computing power, the 32 (and 24?) 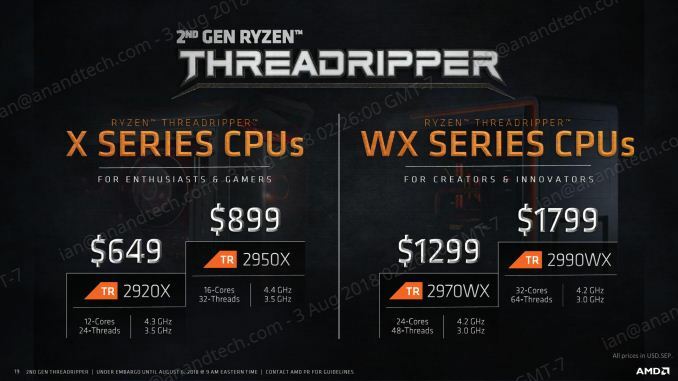 core TRs are the CPU equivalents of a 1,000 HP engine in a car: great for bragging rights, but only useful in very specific situations, and otherwise not faster than mere 8 core chips. In this case, the applications where 32 cores can make a difference are those that are not that dependent on memory speed/access. I would love to see some benchmarks for compiling and complex CAD situations. Overall, the question is/remains how well AMD executed on this second round of "NUMA on a chip". 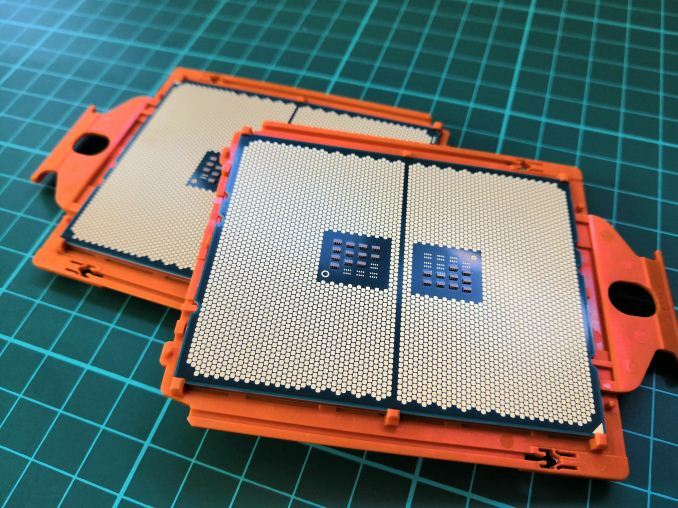 Not sure how these are about blocking people from doing the opposite, since they do support ECC, so surely one could use these CPUs just as they are with a good quality consumer mbd and they'd do just fine for a wide range of server tasks, using ECC memory if desired. If companies cared about cost that much then this is an option. Most though won't do that. There's a belief that companies will cram a consumer chip onto a pro board if they can, but really that's very rare as most bulk buyers of workstations and servers get them from OEMs, very few build their own. 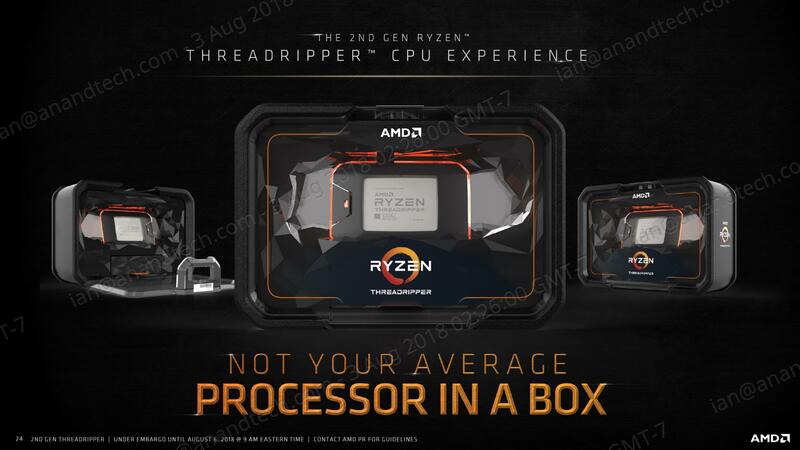 In theory TR boards can support ECC but I've heard reports that validation of ECC RAM is not exactly a priority and with all the work Ryzen boards required regarding RAM that's not a surprise.